Two taxi drivers from Grimsby captured the passion and relief of the nation this week after their celebration of England's winner against Tunisia went viral on social media. 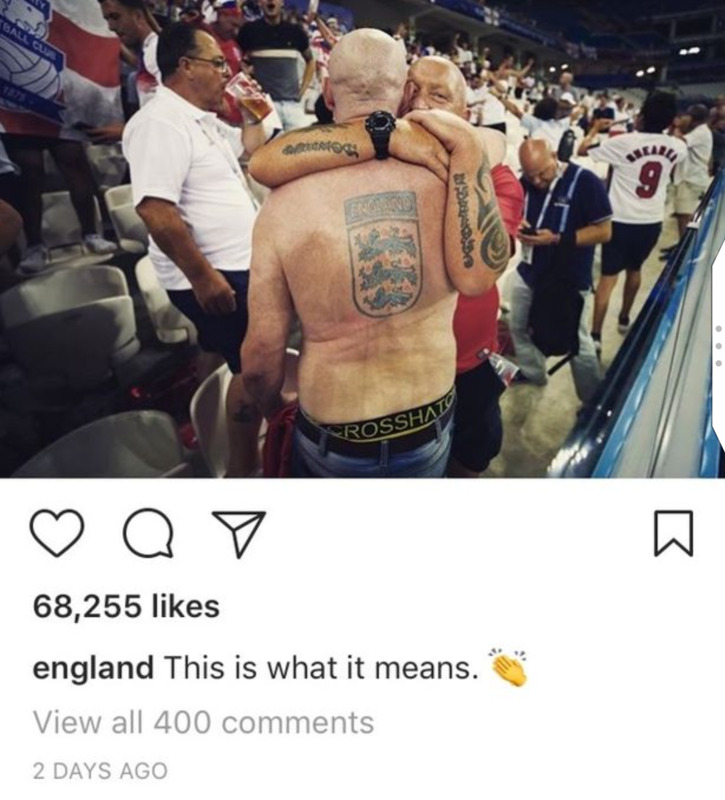 Die-hard England fans Steve Nottingham and Glen Jagger, who have not missed an England match in 22 years, were snapped embracing Harry Kane's winning header on Monday night, sporting a huge three lions tattoo on one of their backs. Super fan Steve Nottingham went to his first ever England game back in 1972 on a school trip to Wembley and hasn't missed a match since 1996, traveling around a total of 64 different countries. 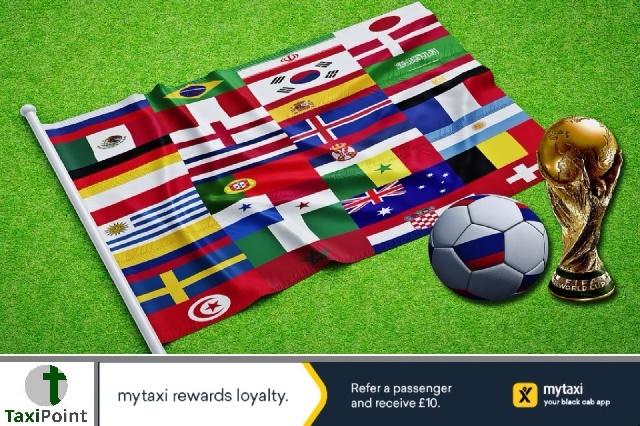 Steve told the Grimsby Telegraph that he has to manage all his taxi shifts around when and where England are playing and has to be on the ball when it comes to booking reasonably priced flights and accommodation. Steve has "jokingly" said that if England win the World Cup he will retire from going to the matches. We wait in hope.